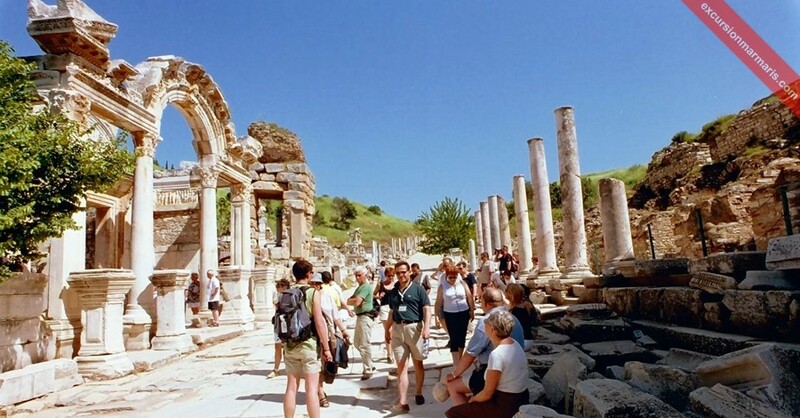 Ephesus offers a great option for those interested to learn more about Turkey’s ancient history. 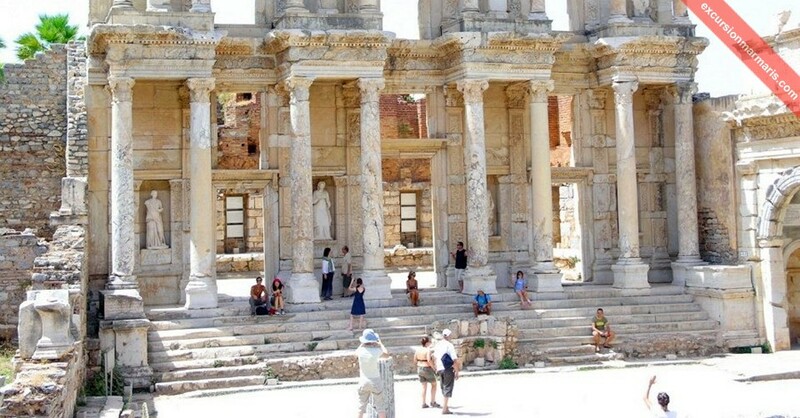 We arrange tailor-made private tours to Ephesus from marmaris, icmeler or turunc on regular basis and welcome tourists to participate in these interesting and informative excursions specially designed as per your own program. 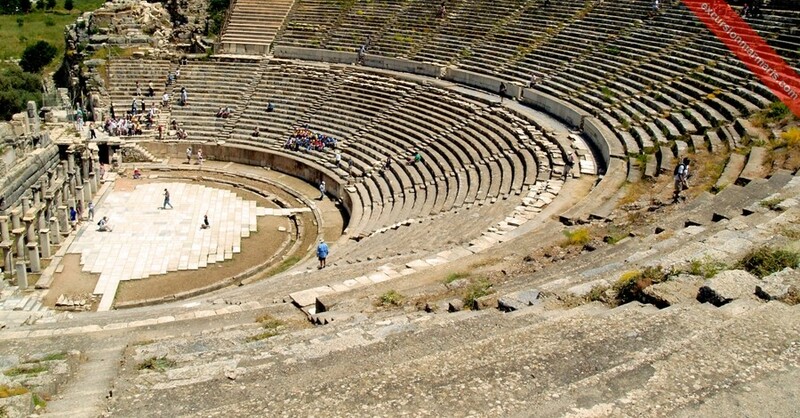 The best thing about these private excursions is that they can be arranged at any time of the year. 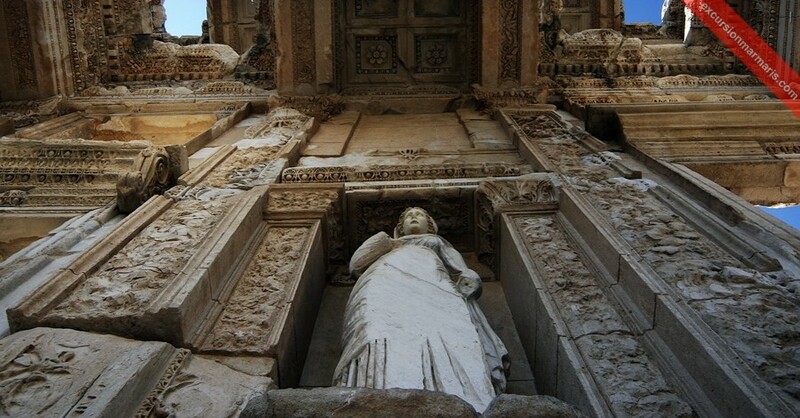 These private tours are arranged specially for your group and we also organize breakfast, lunch, guided tours and other facilities as per your needs. 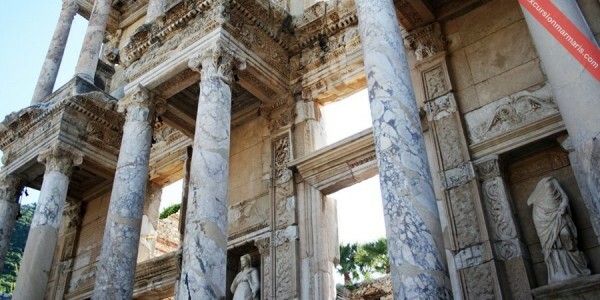 Our special vehicles equipped with most of the modern amenities and polite drivers can take pick you from your place in Marmaris, İcmeler or Turunc, take you through this all exciting Ephesus tour and drop you back to your place. 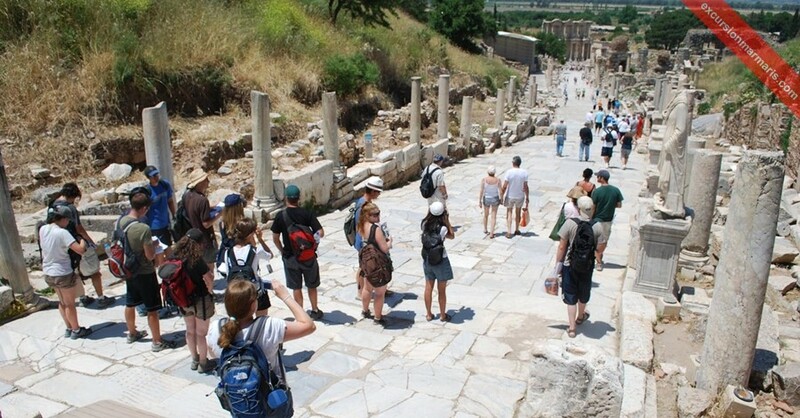 The cost of such a tour is based on the number of visitors joining the tour, transfer, breakfast, lunch, entrance fees, guide services and such other facilities. As visitors, you can program your own itinerary and you have liberty to choose the place you go, where to visit, where you eat-out, and also choose the place you love to spend more of your time! 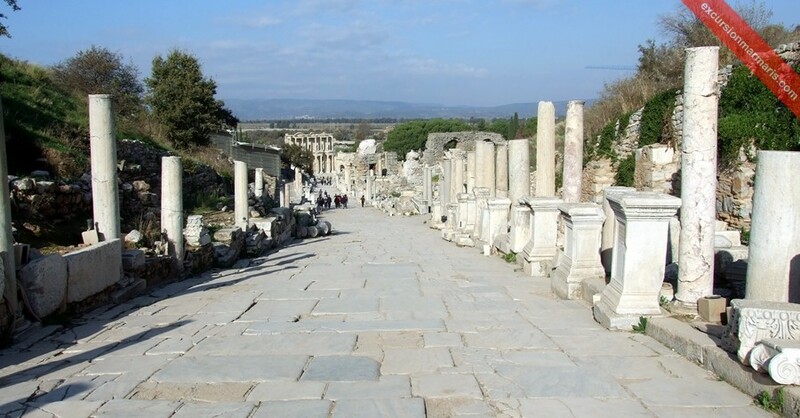 The journey time from Marmaris to Ephesus in around three hours and our best maintained cars will take you to this place with full comfort and ease. You can choose your food item as well. Let us know what type of food you would prefer to have, we can arrange for vegetarian food, helal food, etc. While you are with us at Ephesus, we will take you around the Temple of Artemis, the Harbor Street, the Marble Street, and the Library of Celsus, the Hadrian Temple, the Ancient Brothel, the large ancient Amphitheater that seated about 24,000 people at a time and many such interesting places. 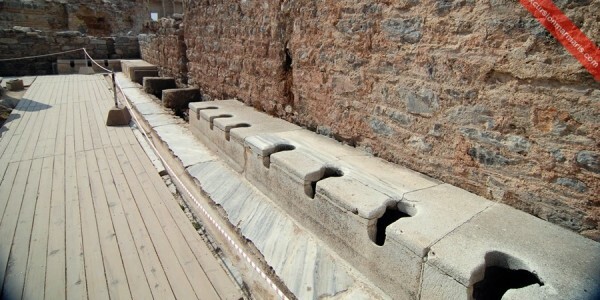 You can also visit the House of Virgin Mary, St. John Basilica, Isa Bey Mosque, etc. 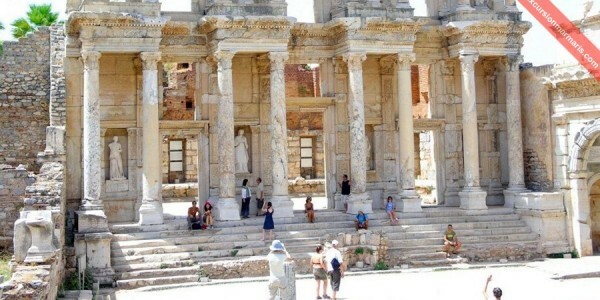 Participate in our marmaris private ephesus tour and make the most of your holidays. 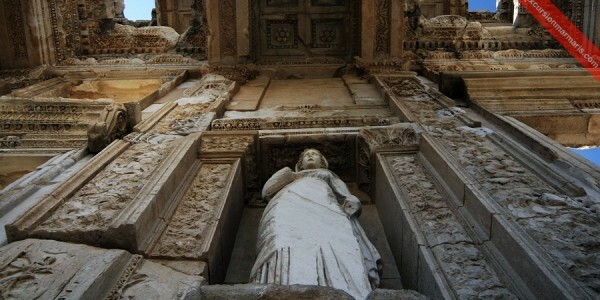 Contact us with details of your itinerary and the number of people in your group. 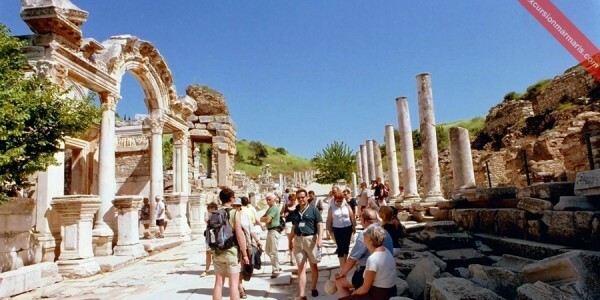 We will make sure that you enjoy our Ephesus private tour to its full and have a great day out. Our private tours to Ephesus can be arranged any time of the year. 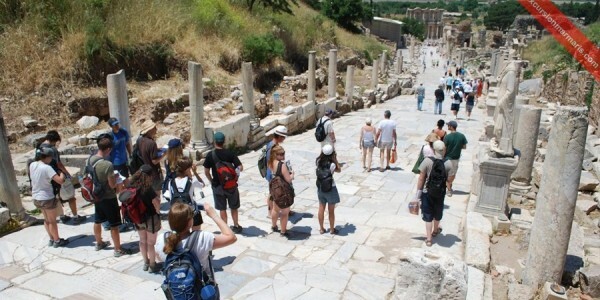 We arrange full-day tours to Ephesus as per our visitors needs. You are never in a hurry, roam freely and make the most of your day! We arrange for convenient transfers in our best kept vehicles. We pick you from your place in Marmaris , İcmeler or Turunc at any time you like and drop you back comfortably at around 8:00 pm. We also provide guiding services. 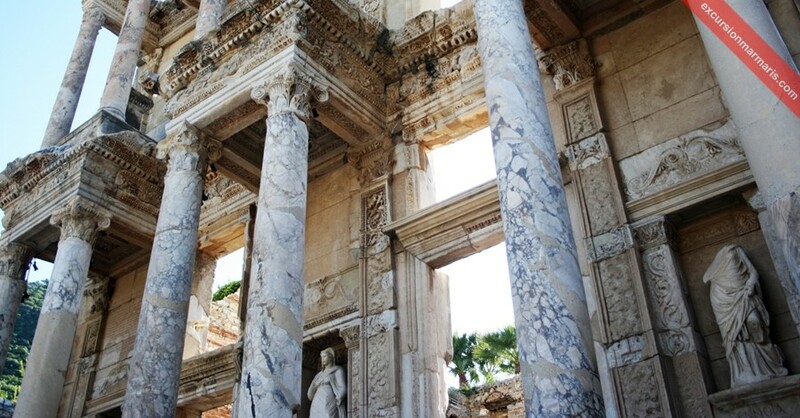 During our Ephesus private tours, we can arrange for breakfast, lunch and other refreshments of your choice. We offer vegetarian and helal foods too, just let us know about your food preferences in advance. 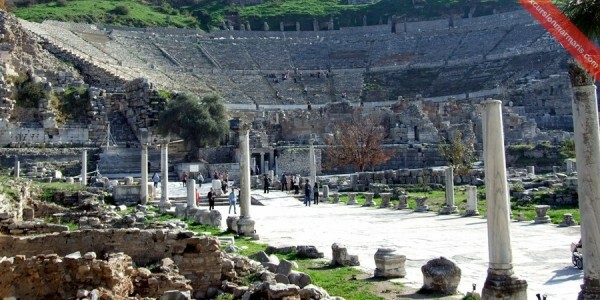 Ephesus is an ancient city site located near the present day Selcuk, about 210 km from Marmaris. 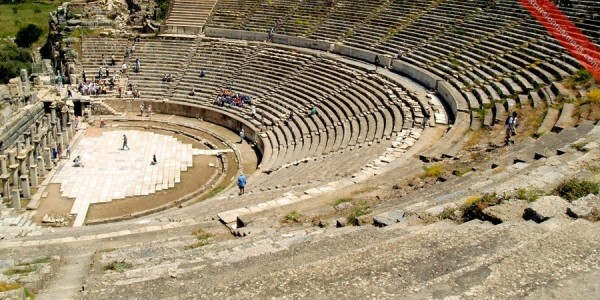 Ephesus has emerged as a remarkable tourist place not just because of its best preserved archaeological monuments but also because of their tourist friendly presentation. This well preserved ancient commercial centre in western Anatolia, pulls nearly 2 million tourists each year!